What is the HPRC blog? The HPRC Blog delivers is the real -life experiences and tips behind the science of human performance optimization. To achieve total fitness we will cover a comprehensive range of total fitness: physical, mental, nutrition, social/relationship, and environmental. Also get the scoop on what HPRC is up to. 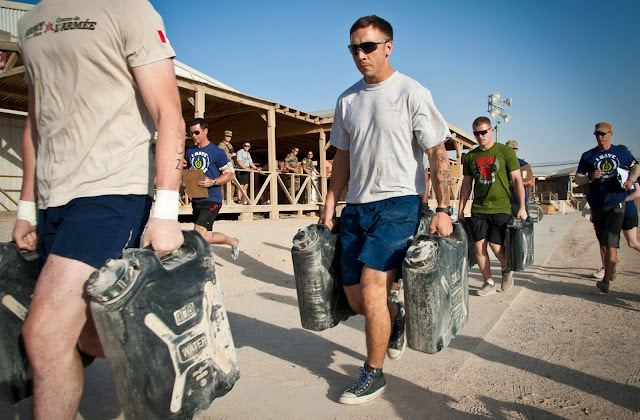 The Human Performance Resource Center (HPRC) is an online, one-stop source of evidence-based information and key resources to help Warfighters and their families achieve total fitness and, ultimately, human performance optimization (HPO). See our About page for more information. Who runs the HPRC Blog? The HPRC Blog is run by the Consortium of Health and Military Performance (CHAMP) staff, but features posts from our many subject matter experts and contributors. To contact our staff staff, use our Contact page. To submit, see our Contact page. Submission guidelines will be posted soon.